Childhood obesity statistics from countries all over the world indicate that global obesity is rising at a staggering rate. And the U.S. is no exception! But obesity in kids isn't the only problem. Countries are producing higher numbers of children who are overweight as well. 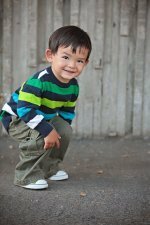 All kids grow at different rates, so it can be hard to determine if a child is obese or overweight. Regardless, both conditions indicate that the child's weight is more than what would be considered the ideal weight for kids of their height. Obesity is a relatively new phenomenon in our world's history. It was rarely seen until the 20th century when it became so common the World Health Organization classified it as a "global epidemic." So, what are the causes of obesity? Well, one of the biggest reasons is we sit around too much. There's no doubt the advancement in technology has done wonders for the quality of our lives. It's made the tasks of day-to-day living so much easier and more enjoyable, and it's provided us with seemingly endless possibilities for entertainment and communication. We've also allowed it to wreak havoc on our physical health. From one country to the next, our lives are becoming increasingly more sedentary. We spend more time sitting than moving around. And as we become more inactive, we become fatter. 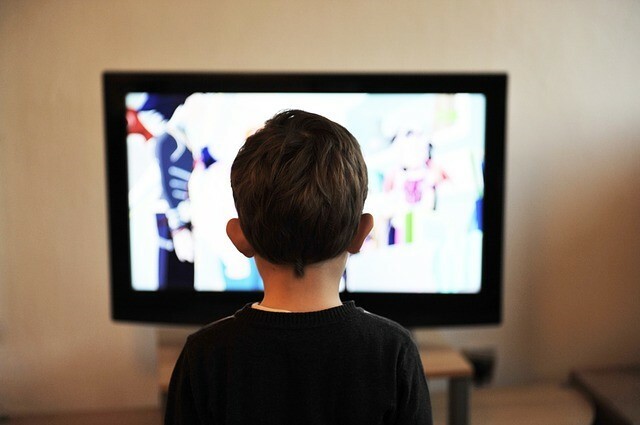 Sedentary lifestyles are a huge contributing factor to the rising statistics of obesity in children and also adults, especially in developed countries. Childhood Obesity Statistics in the U.S. In the U.S., child obesity rates have been holding steady since 2007. See more statistics and trends regarding American youth, including racial and gender breakdown. 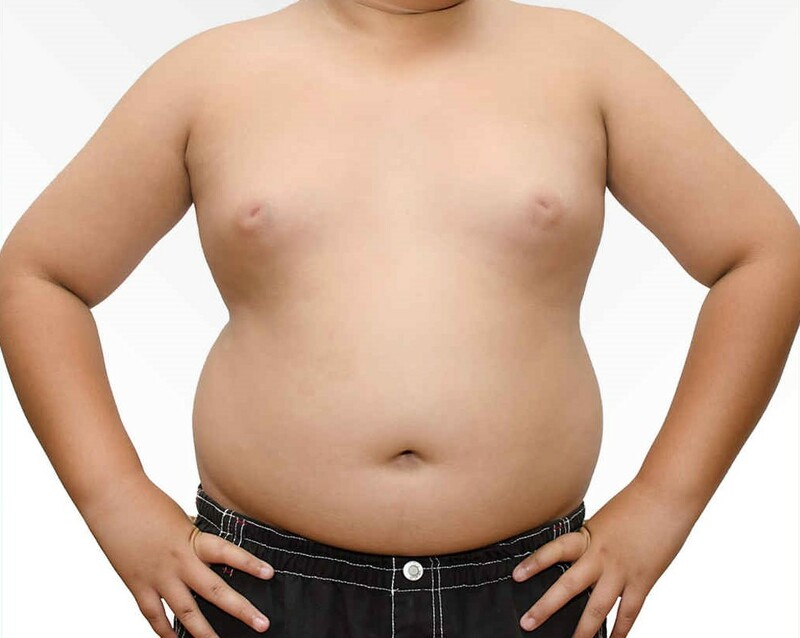 Research shows that overweight kids become overweight adults. Current global trends indicate that the increase in our aging obese population has become a significant health concern in most countries. Get your kids moving with fun sports activities and games!